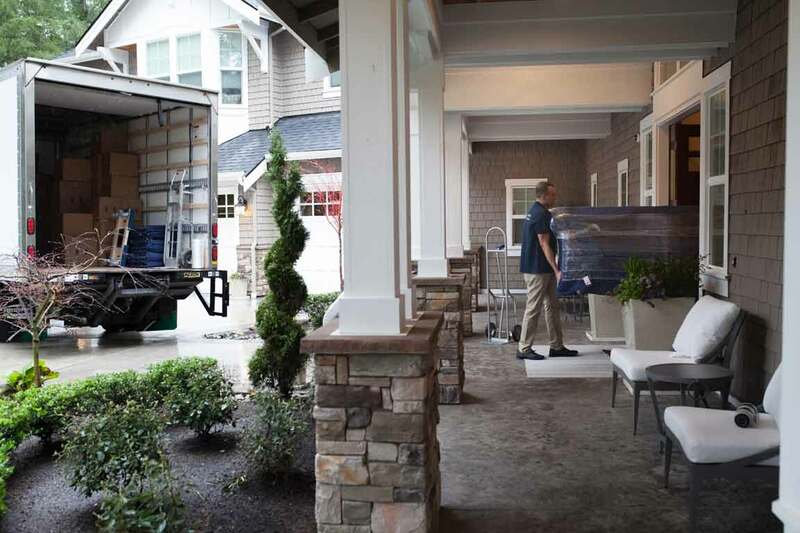 Since 1995, folks have relied on our company, and you can turn to us when you need a moving rental truck in the Seattle area. We are the Puget Sound's relocation experts. You can depend on us for a quality rig. We have multiple sizes that you can rent and drive with a standard driver’s license. Further, vehicle maintenance matters to us. Expect to be impressed with the great shape of the rental moving truck you get from us. Renting from us gives you access to experienced movers. Other companies may rent trucks. We help you answer questions related to relocation in the Seattle area. 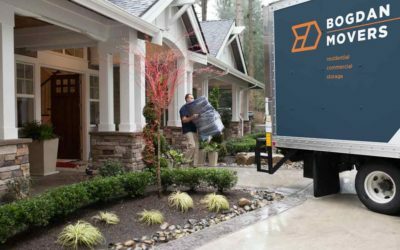 Our company has moved thousands of families and businesses in Washington and beyond. Come to us when you want to rent a truck with a committed group of people behind it. Our professional outfit guarantees every piece of equipment we rent. We provide a better relocation experience. Contact us today! We promise you a competitive quote that will boost your confidence in your move. 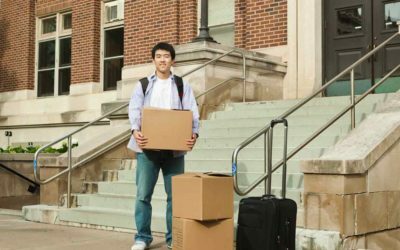 What to do with moving boxes after relocation? A team of dedicated movers is always ready to serve you and make your relocation easy and affordable.